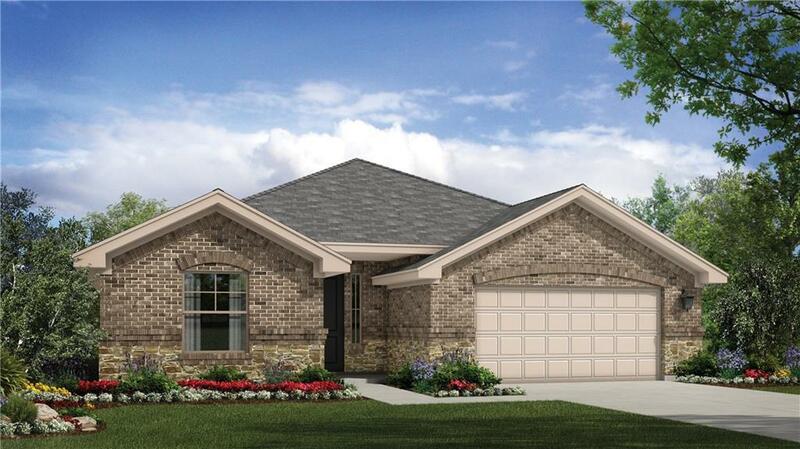 Beautiful new home in the brand new Carmel community in Pflugerville. Professionally designed interior with many beautiful upgrades. Property listed by Rgs Realty Llc.